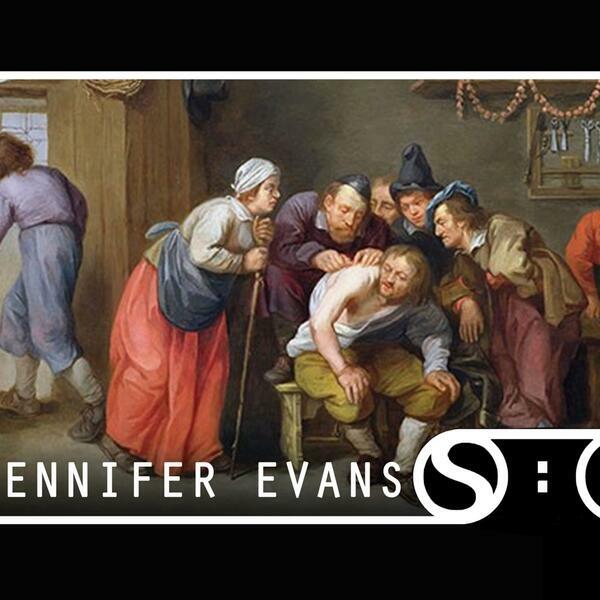 Taking us back in time to the 17th century, Dr Jennifer Evans shares the good, the gory, and the downright gross, of early modern medicine. From crazy infertility tests, to cures with pigeon's bottoms and dead puppies (I know! ), everything stems from an imbalance of humours. Plus we make our own ancient remedy for the common cold so if you're feeling sneezy grab some claret wine and currents and listen in.